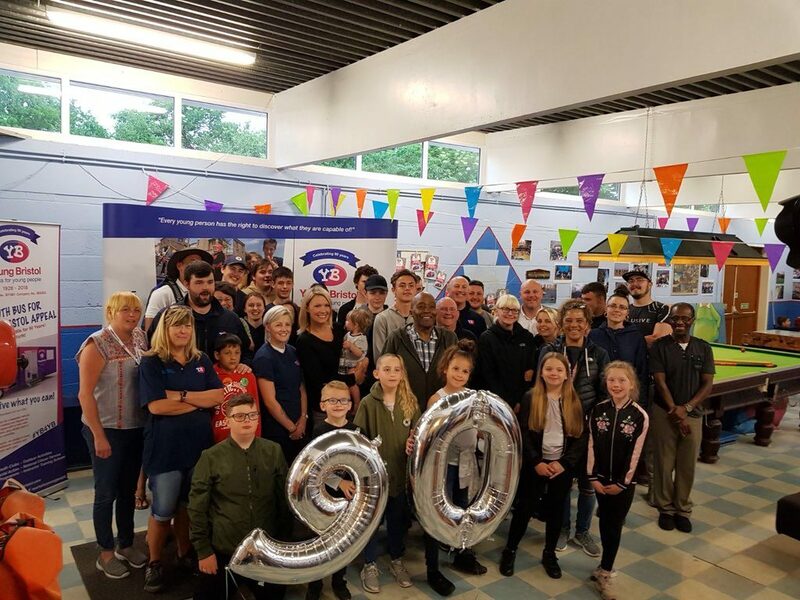 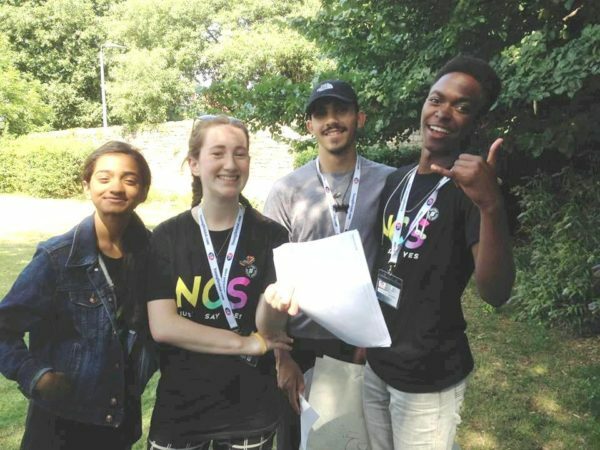 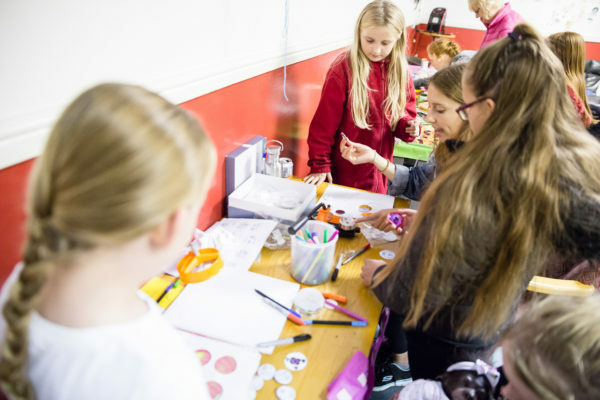 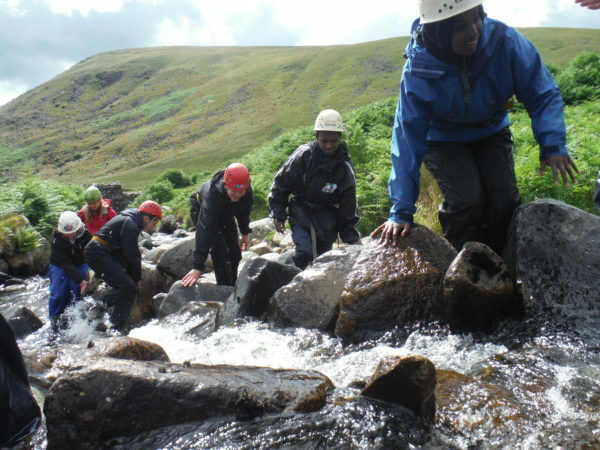 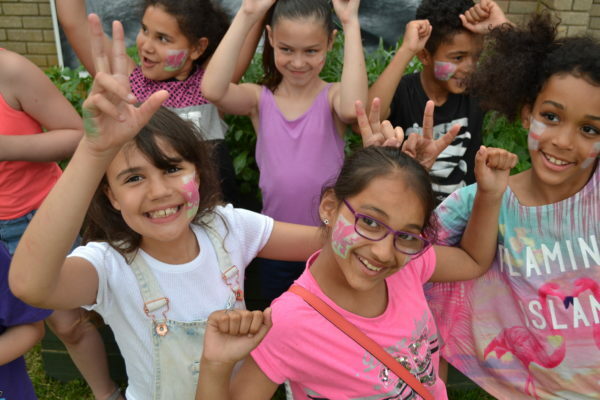 Founded in 1928, Young Bristol has evolved into one of Bristol’s leading youth charities, providing critical out-of-school services for young people of 8-24 years in communities across the city. 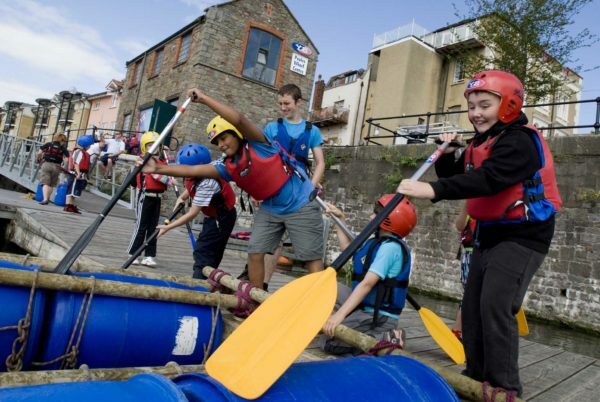 Today we are recognised as Bristol’s leading provider of community-based youth services, through our community youth club network based in some of Bristol’s most challenging communities, and a valued provider of outdoor activities, creative arts, instructor training, the National Citizen Service and informal educational programmes for young people. 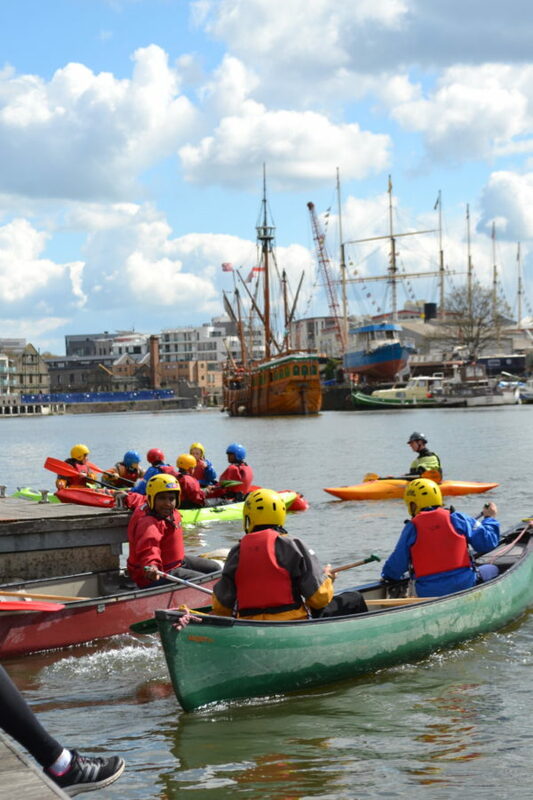 Here you can find a number of Young Bristol’s Operational Policies written in collaboration with our Business Partner Burges Salmon and last updated in November 2016.